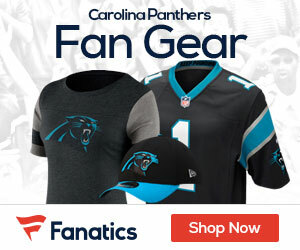 The Panthers claimed defensive end LaVar Edwards off waivers Sunday afternoon and released defensive end Wes Horton in the process, Jonathan Jones of the Charlotte Observer reports. Edwards, a fourth-year pro, spent training camp with the Bills and was cut by Buffalo on Saturday. Edwards has spent time with the Titans, Raiders, Cowboys, Bears and Bills before coming to Carolina. 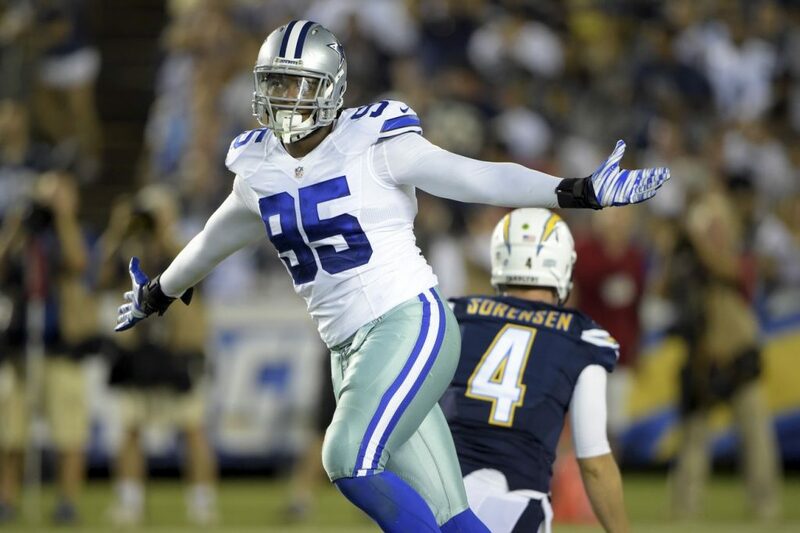 In 12 career games, the 6-foot-4, 275-pound Edwards has yet to record a sack. He had 10 1/2 sacks in his career at LSU before Tennessee picked him in the fifth round of the 2013 draft.